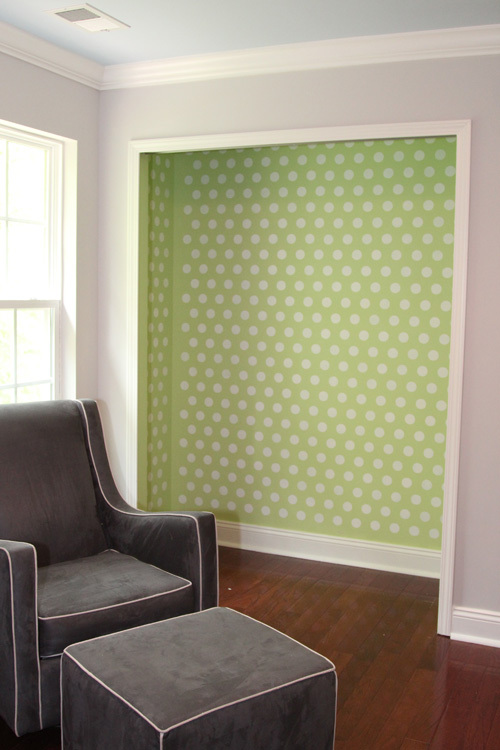 Now is your chance to give stenciling a shot! 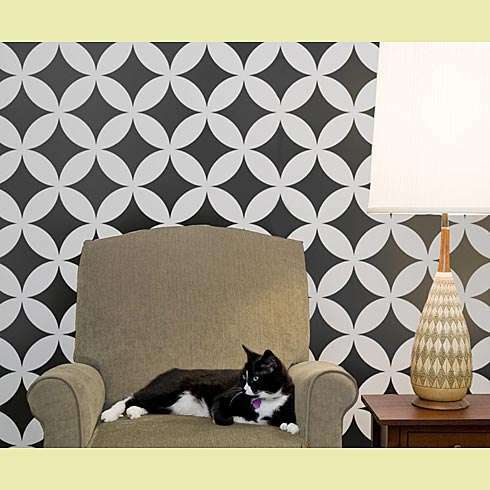 Cutting Edge Stencils is offering one lucky Lil House reader a stencil of their choice, up to a $50 value! You have 4 ways to win: simply telling me what stencil you’d like from the website (mandatory entry), liking Cutting Edge Stencils on Facebook, following Cutting Edge Stencils on Twitter and following Cutting Edge Stencils on Pinterest! This giveaway closes on Thursday, May 10th at midnight. Any entries made after that time will not be counted. A winner will be announced on Friday, May 11th so check back. Even if I go into labor, I will find a way to post a winner! I love them all, but I have a few already pinned on pinterest. I am drawn to the geometric shapes. Hi Jodi! If you already follow them, you can just indicate that in the entry box at the bottom of the post and it will still count! Nadya Damask or the Rabat stencil!! Love them all though!! Connection Allover Stencil, Nagoya Allover Stencil, Gabrielle Damask Stencil, or Butterfly Medallion Stencil…seriously…to many to decide! I love the Poppy and the Peony stencils! What a fun giveaway! Thanks for the opportunity! 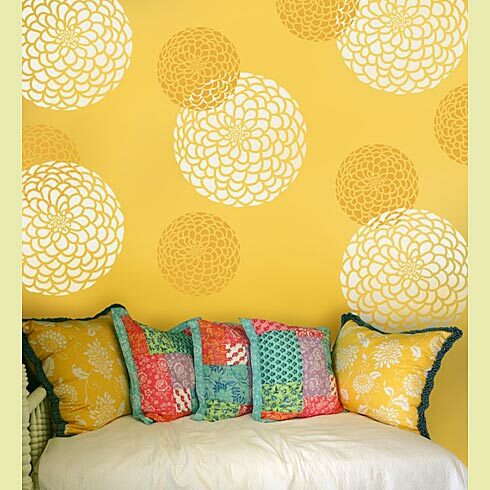 I love the Zinnia Grande Stencil! Ahh thats awful! I’ll send you an email and add your entry in! I really like the Chain Link Allover Stencil. If anyone else is having issues with the Rafflecopter window, please shoot me an email at rebecca@thelilhousethatcould.com and I’ll enter you in the giveaway!